Imagine never being able to see the Mona Lisa, much less understand what people mean when they talk about her enigmatic smile. That’s true for more than 285,000 people in the world who are blind or visually impaired. Two new crowdfunding campaigns are hoping to ameliorate that. The nonprofit platform would let artists create 3D interpretations of artworks by scanning a photo of the original, then adding depth and simplifying detail. Anyone with access to a 3D printer could then download the computer files and print them. 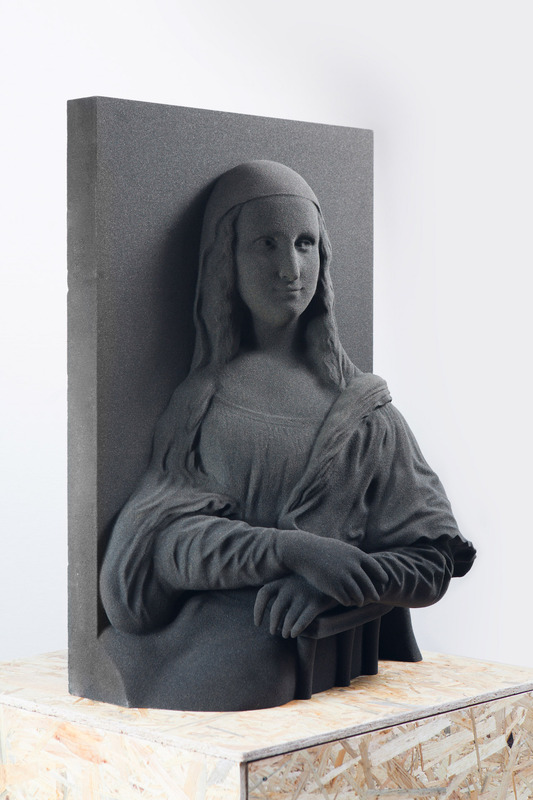 Artist Caroline Delen has already created a prototype of the Mona Lisa. “I think that it’s amazing that an artist that’s in London can create a model … and then there’s a guy in Texas who’s printing it out,” Dillon said. On Kickstarter, 3DPhotoWorks is taking a different approach: raising $500,000 to launch a commercial platform to produce photographic relief prints for museums and cultural institutions. 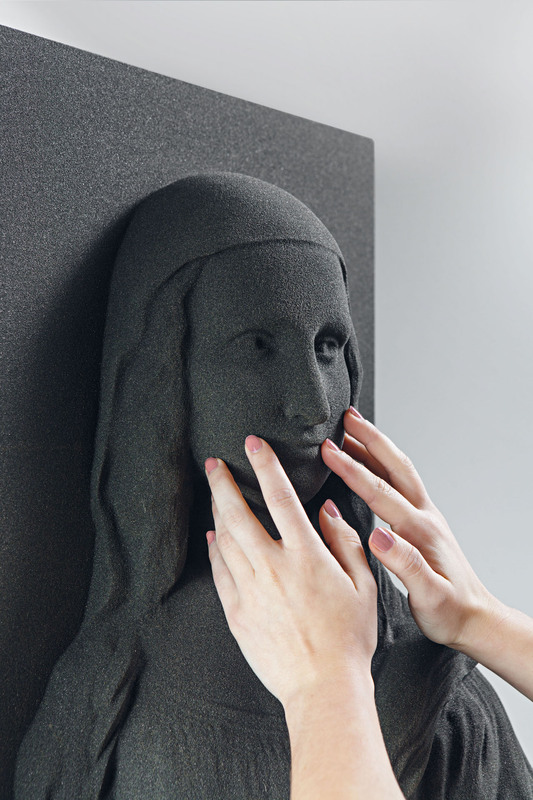 The organization has spent seven years developing a process called 3D Tactile Fine Art Printing and has tested it on focus groups made up of volunteers from the National Federation of the Blind. “Our goal is to make the world’s greatest art and greatest photography available to blind people at every museum, every science center and every cultural institution, first in this country and then beyond,” said co-founder John Olson. Though neither Unseen Art nor 3DPhotoWorks can offer the gift of sight, they both hope to give the disabled a way to experience art and be part of the conversation. They’re not alone. More and more cultural institutions are realizing the value of making art accessible to those with limited sight. The Museo del Prado in Madrid, the Museo Nacional de San Carlos in Mexico City, the Louvre in Paris, the Uffizi Gallery in Florence, and the Denver Art Museum have all held exhibits of tactile art.